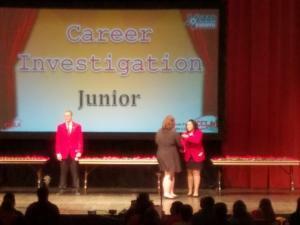 Breanna Northcutt received a gold medal in the junior division of the category Career Investigation. 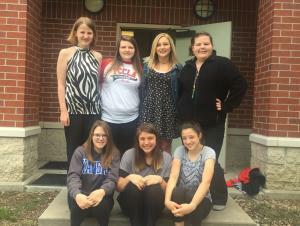 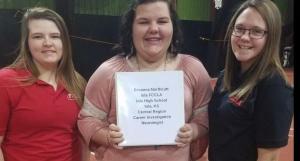 Destiny Mitchell and Hannah Herfurth helped judge the District FCCLA Star Event competition. 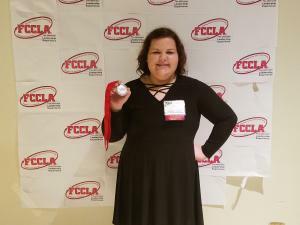 Breanna Northcutt recieved a silver medal at the district star event competition. 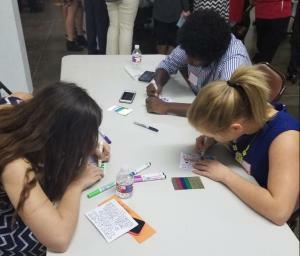 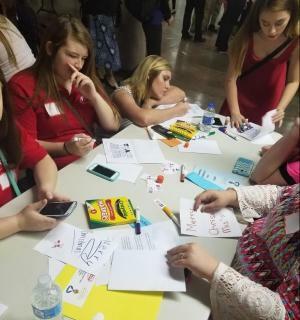 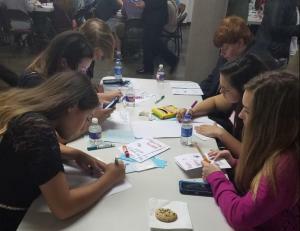 Iola FCCLA chapter members creating cards for the military overseas during the holiday season.